Lisa Dillard is a local mom and founder of Bumble ABC. “Bumble ABC was born out of the idea that it would be great if there were something else in the Woodbridge area for little ones. I found myself driving further and further out to find things to do with my two year old son. The idea was originally born out of that,” said Dillard. Bumble ABC enjoys a partnership with Engineering for Kids, utilizing their space during EFK’s down time. They use existing classrooms and add more “little kid” options including playmats, tunnels, and tents, and swap the regular Legos out for Duplos. With the learning center that Engineering for Kids just opened, there was some open calendar space during the day, so we’re using the down time in their space until we can open our own space. Bumble ABC holds open plays on Monday and Wednesday from 10am-12pm. Open play is $10 per child, infants are $5 or free with a paid sibling. Bumble ABC also offers discounts to mommy groups and private groups, with a maximum of 20 kids. They also offer mobile classes for preschools as well as birthday parties. Classes are currently available in Science, Music & Movement, Sports and Art (ages 3-6). 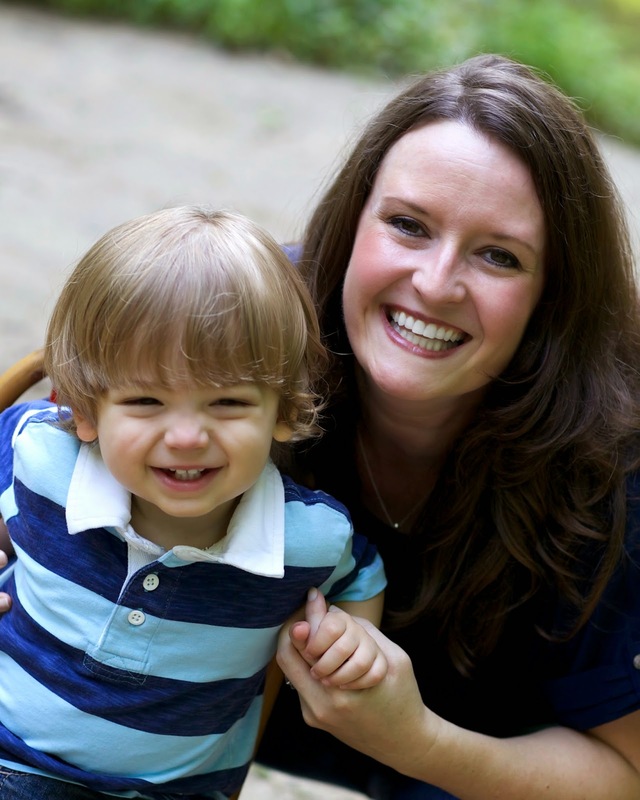 They plan to offer Baby & Me Classes and Music & Movement classes (ages 0-3) soon. 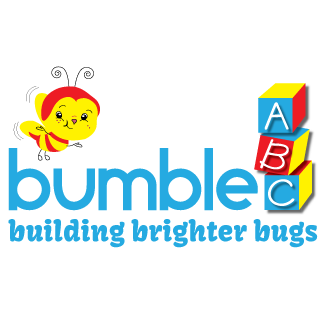 For more information about Bumble ABC, visit them on Facebook or their Website. Disclosure: Bumble ABC is an advertiser with PwcMoms, but all opinions are our own.